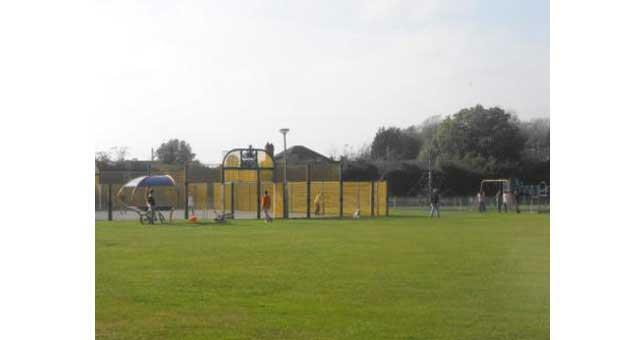 Green Lane Playing Field in Bradwell near Great Yarmouth is a 4 acre site in the heart of the community used by several local football teams, with a bowls club, multi-use hard court and children's play area. From the A143 Beccles Road heading away from Great Yarmouth take a right turn just beyond the crossroad traffic lights onto Sun Lane. 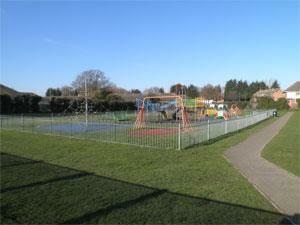 Follow the road round into Green Lane where the recreation ground is located.